Despite what is frequently thought, writing a great book review is more than merely summarising the book and its characters. When I was studying, I would stare at a blank page for hours before distracting myself with sharpening pencils, tidying my room or adding colourful sticky notes to my lecture notes. What I needed was a quick, step by step guide to writing a great book review. The Booko team has decided to do just that for you. You’re welcome! 1. First, read the book. Sounds obvious, but it is important to read the book knowing you are going to review it. Sometimes that means reading it more than once. If it’s a novel, you may read it first purely to enjoy the story, and then re-read it a second time with the intention of taking notes. 2. Think about the book within the context of its genre or topic and decide for yourself how it fits. Does it build on knowledge of the area or miss things out? If it is a history book make sure the main events are covered, if any are missed decide if it was on purpose to present a new angle, or a whopping great error on the author’s part. 3. Determine the major themes of the book. This can be tricky to articulate when on a deadline (if you have left the book review to the last minute) so here’s a top tip, something we were taught is to try to sum the book up in a single word and then slowly stretch it out by adding additional describing words until you have enough to form the basis of a summary sentence. 4. Consider the authors writing style and how well the author develops major storylines or characters within the book. If the book is a work of fiction, think about how plot structure is developed in the story. Take notes on the book’s character, plot, setting, symbols, mood or tone and how they relate to the overall theme of the book. 5. Decide if you think the book is unique in any way and assess how successful you think the book is. How did the author convey the overall purpose of the book and did you feel satisfied by the book’s ending? Finally, would you consider recommending this book to others? Hi I’m Niko, Booko’s creator’s son I’m 7 years old, born in 2009 Australia and I’m writing about some of my favourite books. Firstly Harry Potter’s 3 main characters are Harry Potter, Hermione Granger and Ronald Weasley. One day they figure out they are witches and wizards so they are sent to Hogwarts school of witchcraft and wizardry. Witches and wizard’s sport is Quidditch. Quidditch is a game on broomsticks. 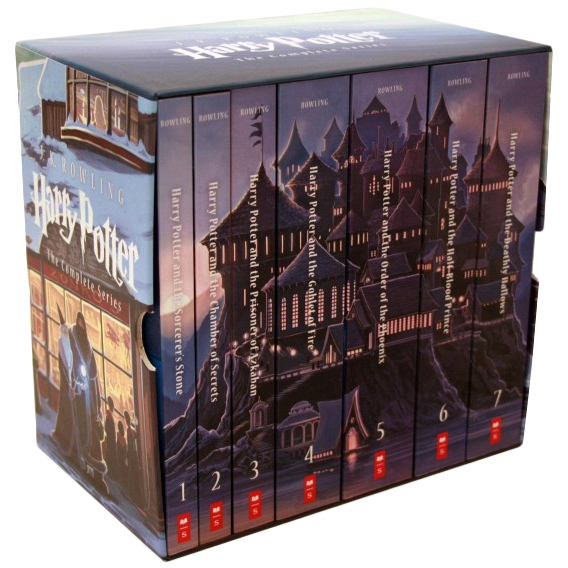 The reason I like this book series is because it’s scary, exciting and magical. I’d recommend this book series for 5 + year olds. This book is a treasure trove of smart ideas. 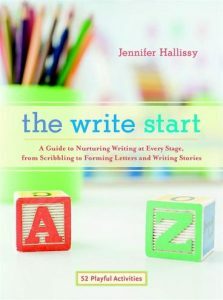 Whether your child is a pre-writer who is just starting to practice grasping a pencil or crayon, or a beginner writer who is starting to string together letters, words, and sentences, this book offers information and activities that will help your child develop a love of letters. From sand writing and chalkboard play to memory games and letter-writing kits, this book includes fifty-two inventive activities and games to engage your child in the world of letters. We have also collated and pinned some terrific activity sheets related to writing book reviews to our our Pinterest board. Follow the link here.